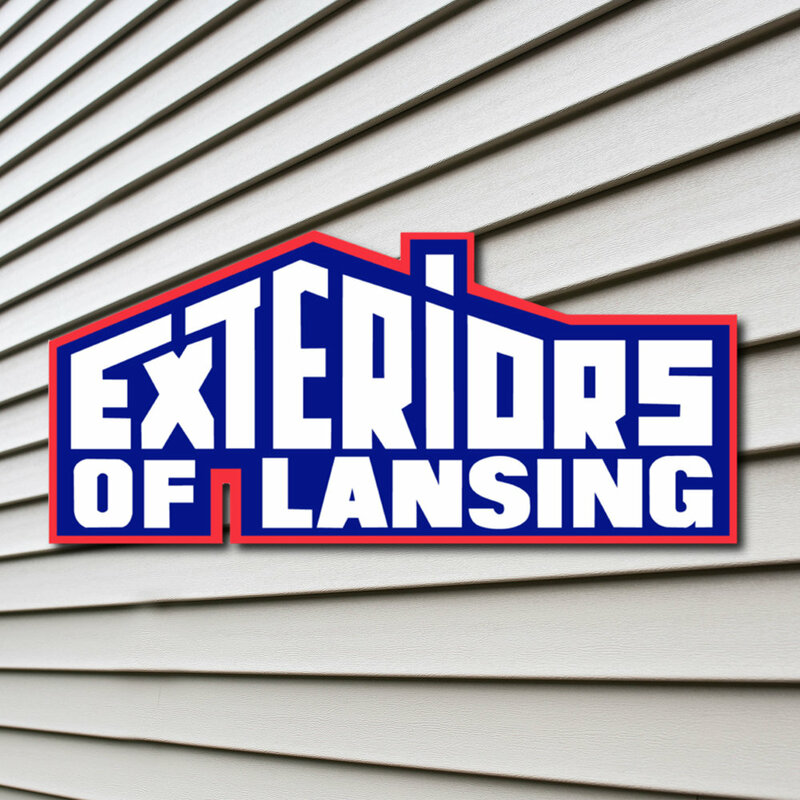 Exteriors of Lansing is looking for a contractor to assist on small siding and roofing repair projects. Applicants must have experience in siding and roofing repairs. All applicants will be thoroughly reviewed. We will contact you directly if we feel you would be a good fit for the position. Applicants must have reliable transportation. A background and driver’s license check will be required. Contact Shauna with the service team at (517) 371-3100. Thank you for your interest in our contractor opening. Is Your Contractor Licensed and Insured? Copyright © 2019 Exteriors of Lansing. All Rights Reserved.